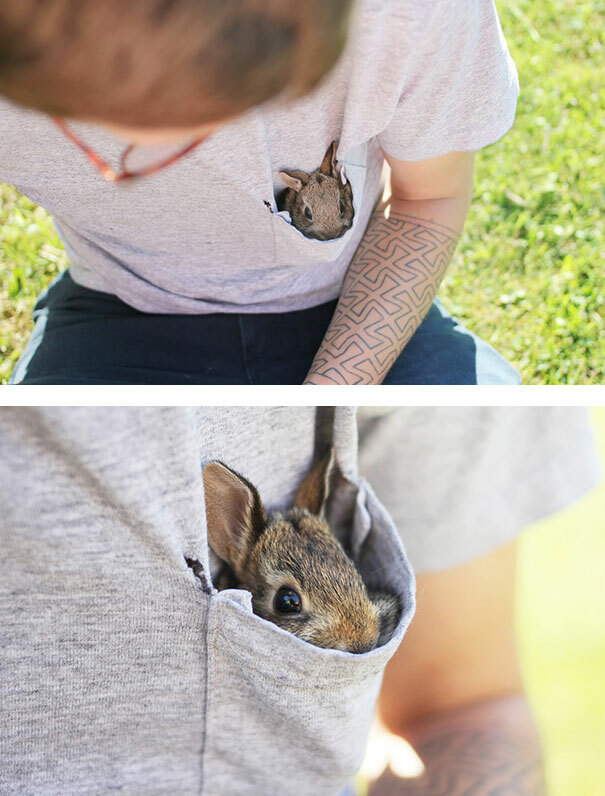 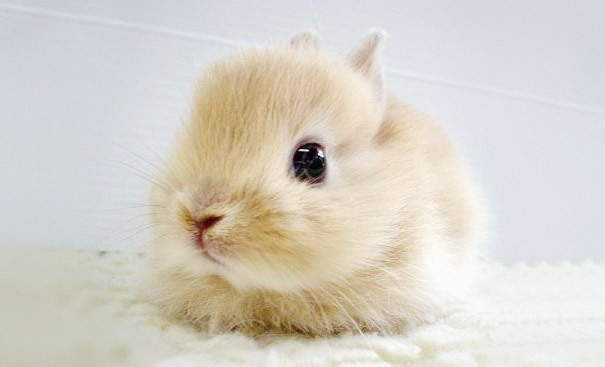 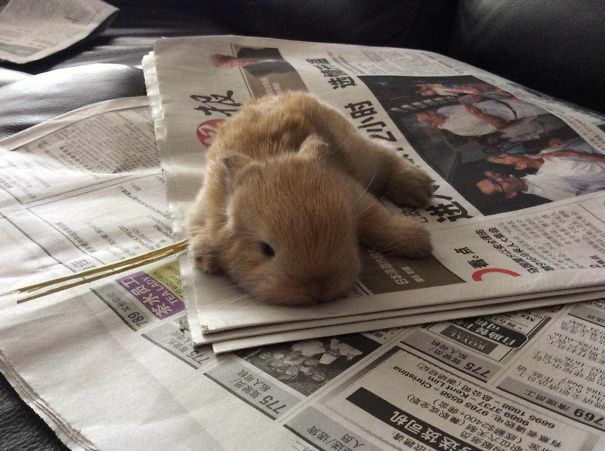 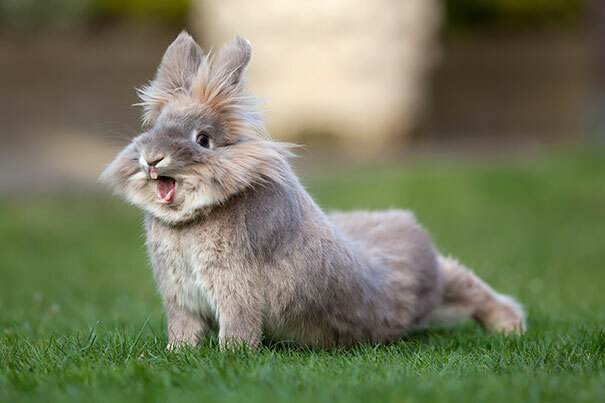 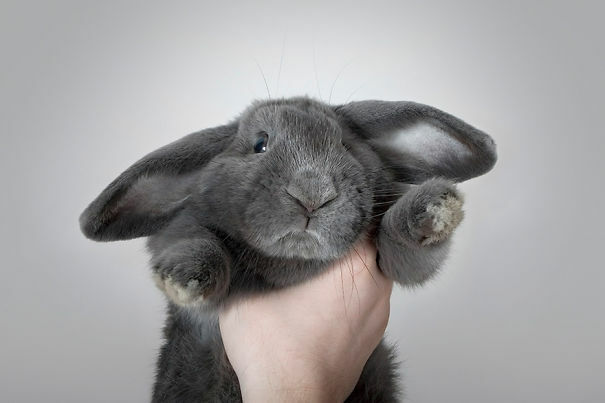 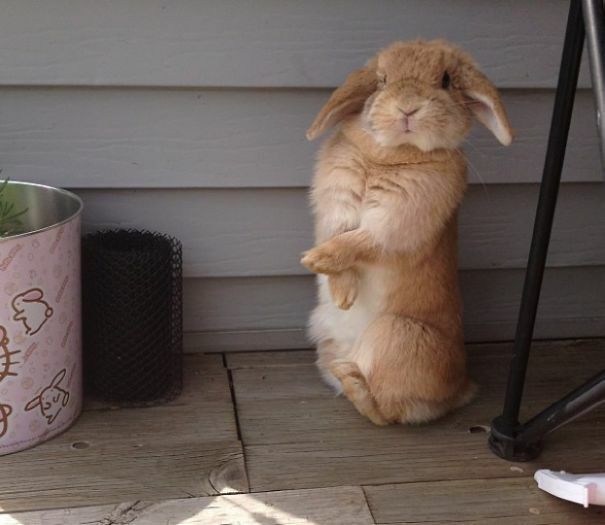 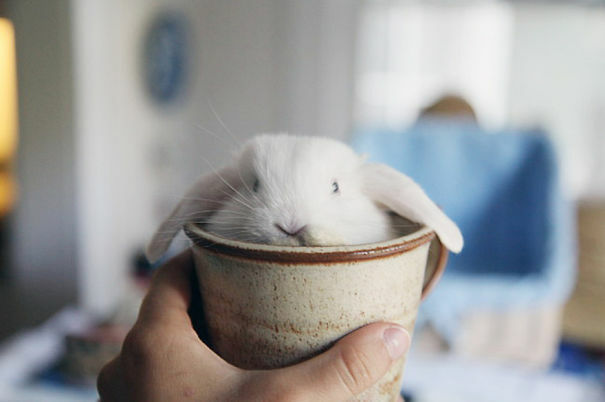 35 Of The Cutest Bunny Rabbits Are Cuteness Overload. 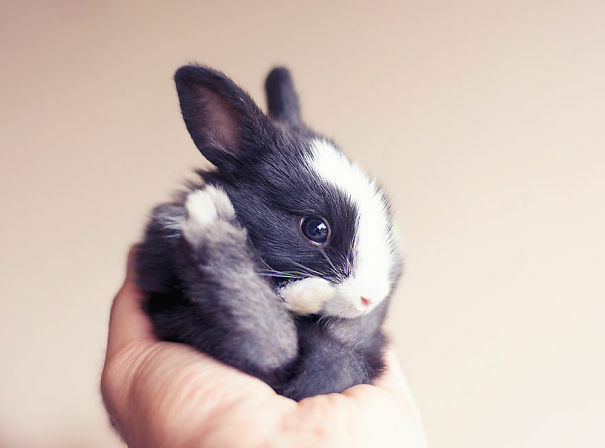 35 Of The Cutest Bunny Rabbits Ever. 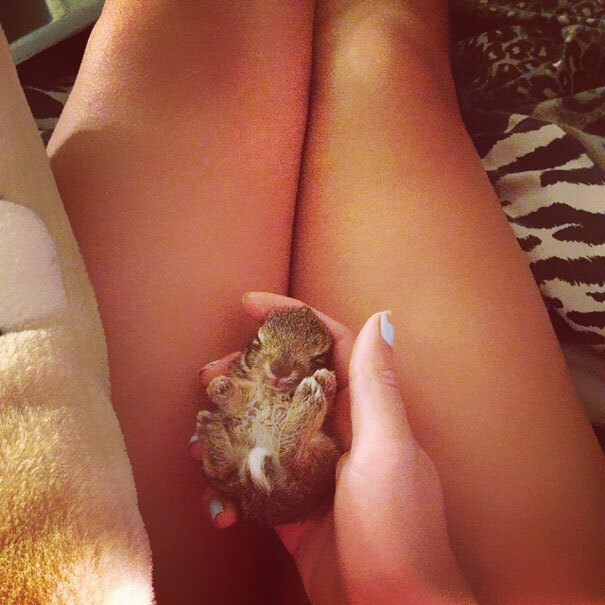 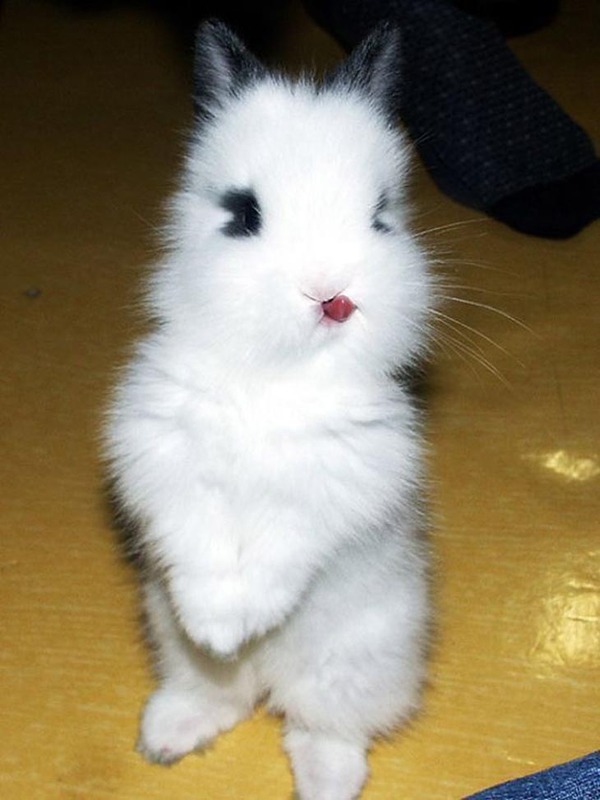 #19 Is Cuteness Overload! 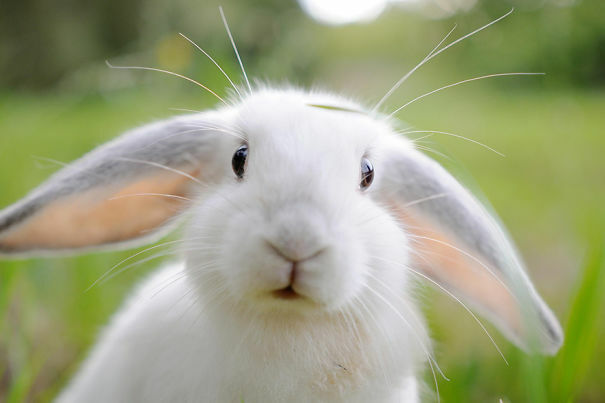 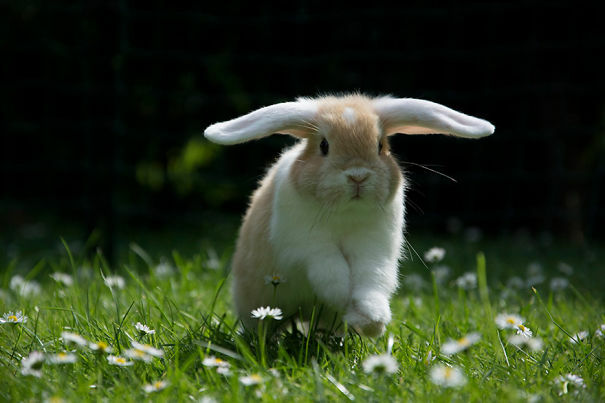 Observing your rabbits behavior and learning what they do will bring you and your bunny closer. 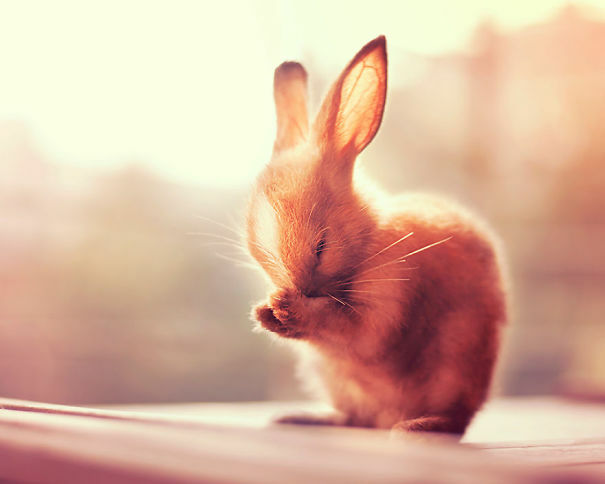 But sometimes few things are truly some of the most rewarding to witness. 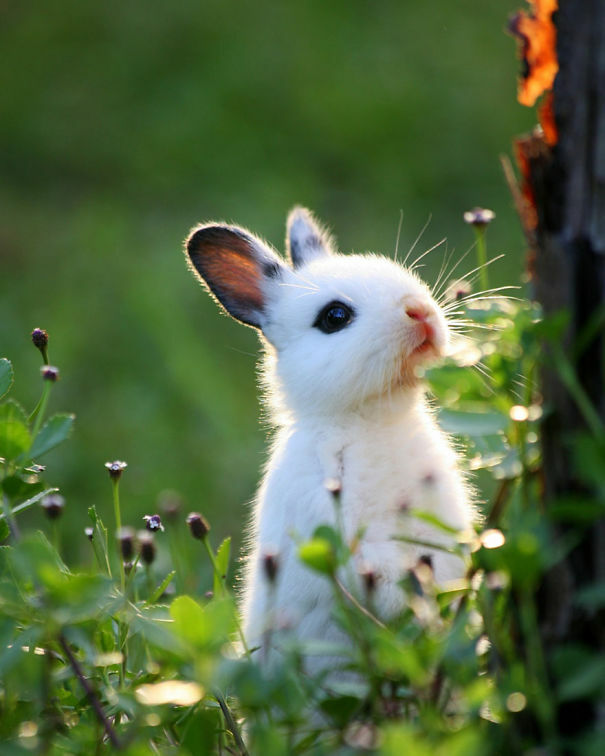 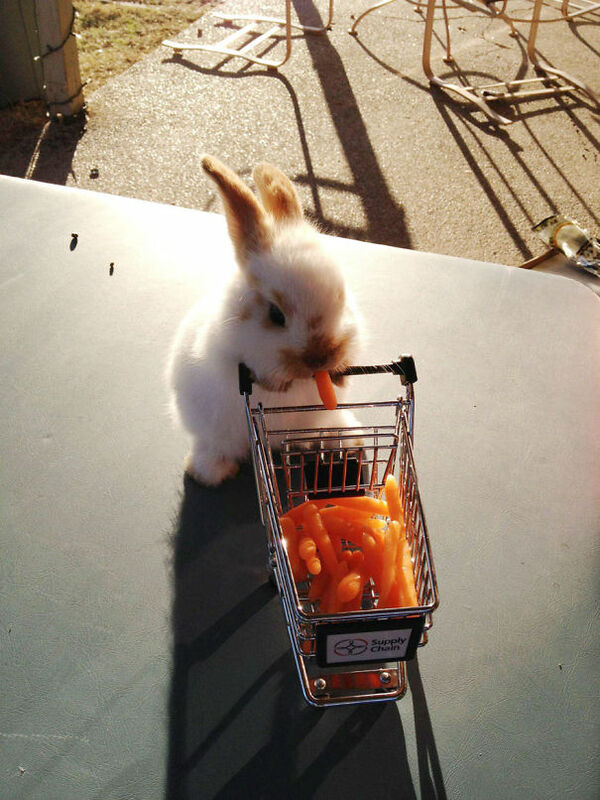 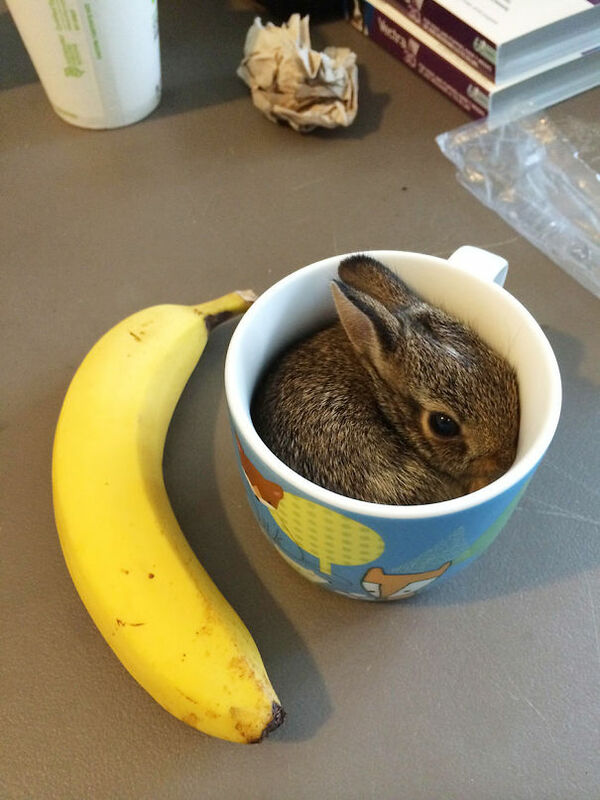 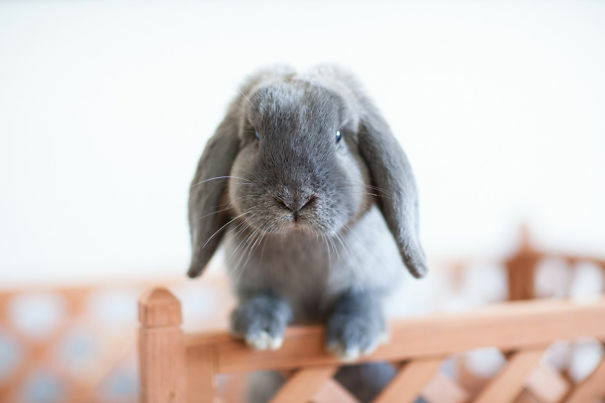 In this post we share 35 images of cute bunny rabbits so you can appreciate your special bunny friend and your loving bond with her. 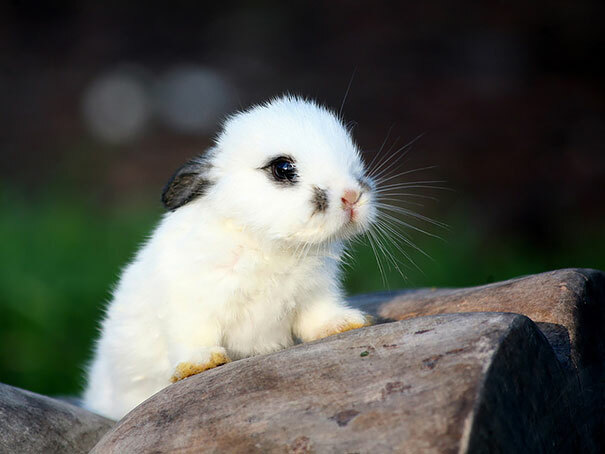 #30. 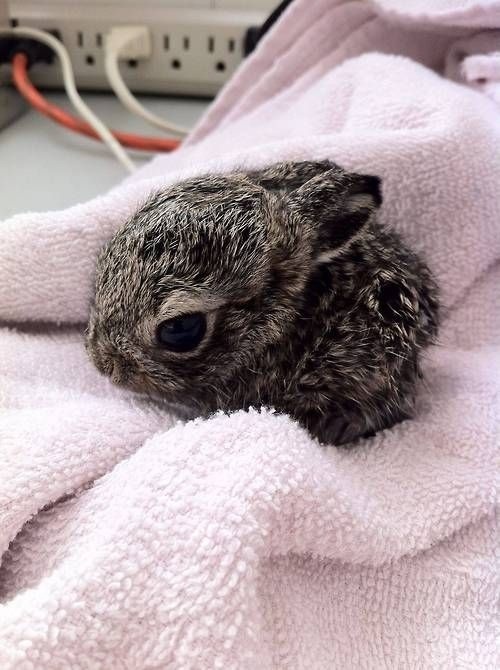 Hello My Name Is Earl. 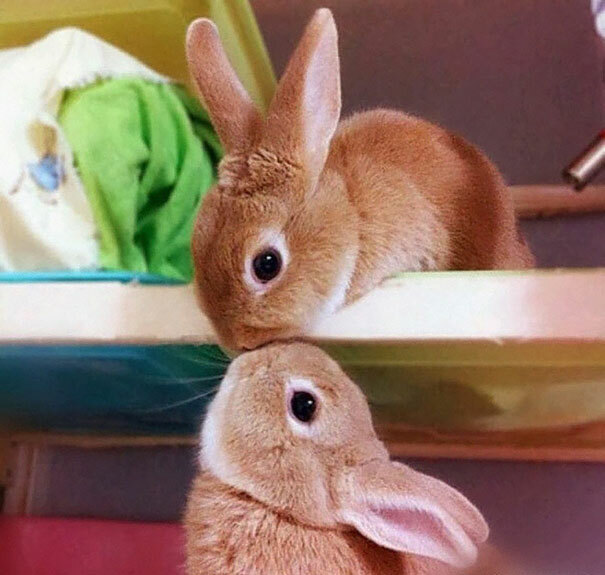 That’s a lot of love! 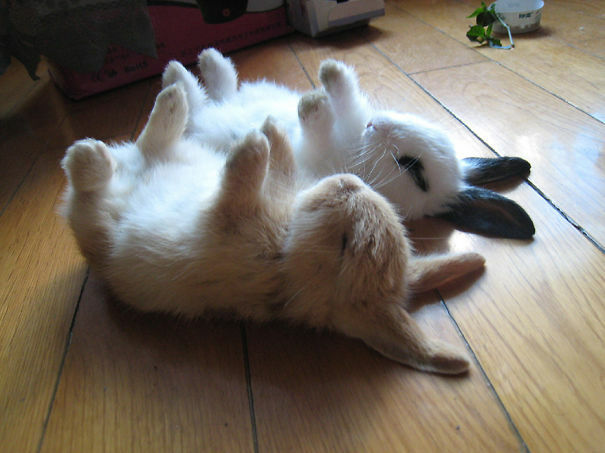 If watching these cute bunny rabbits made you smile, SHARE this post with your rabbit loving friends. 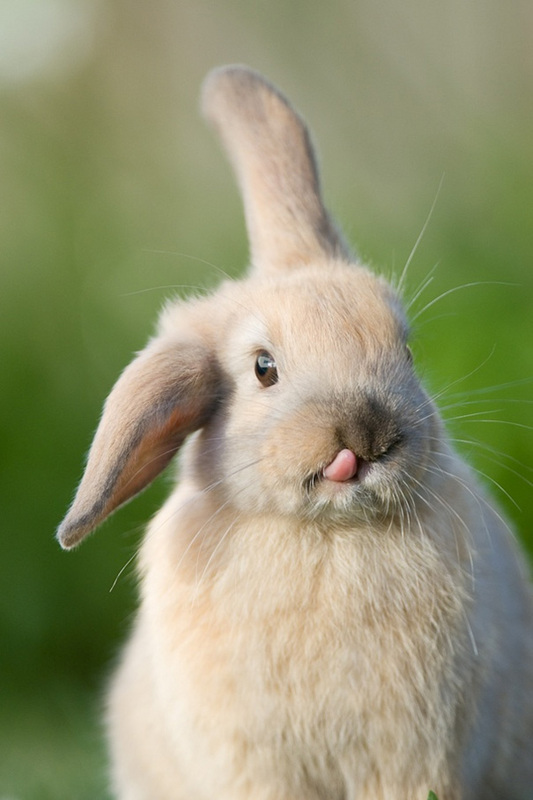 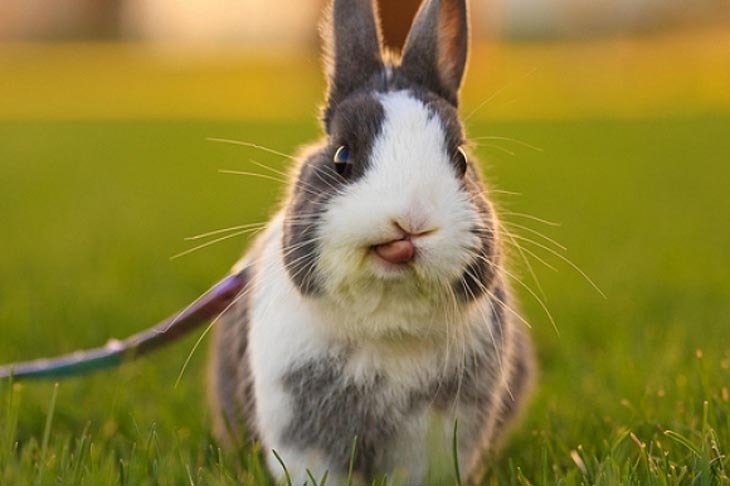 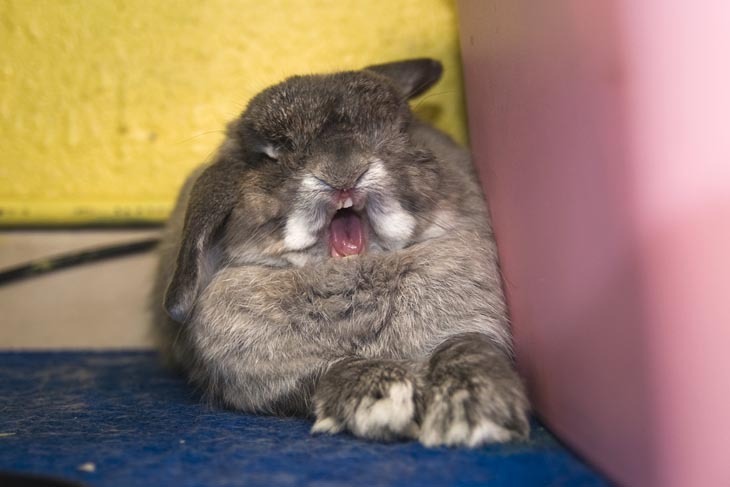 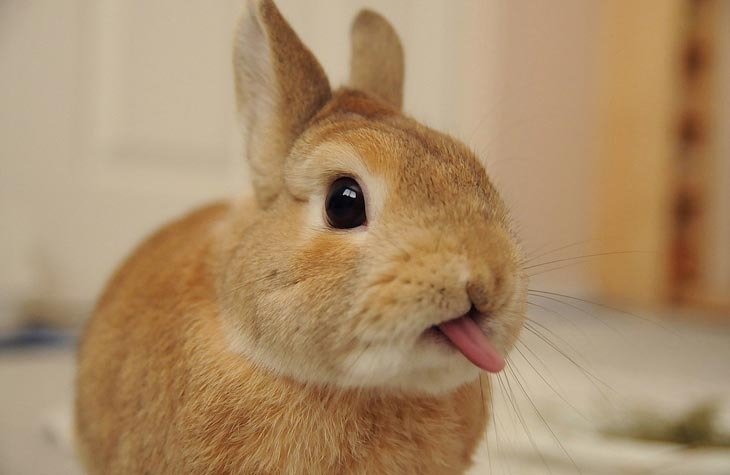 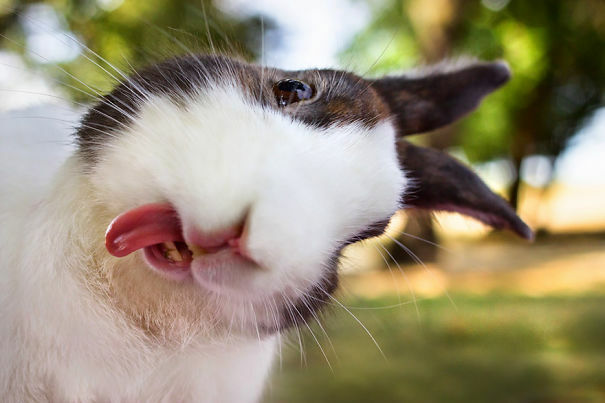 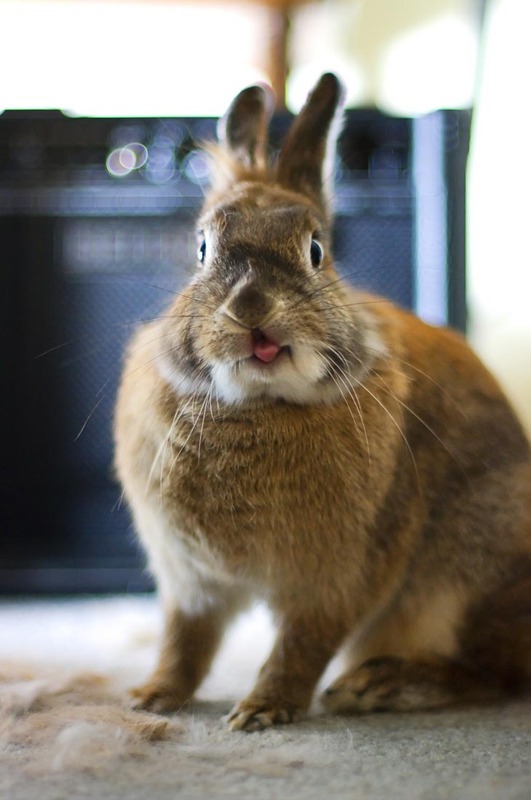 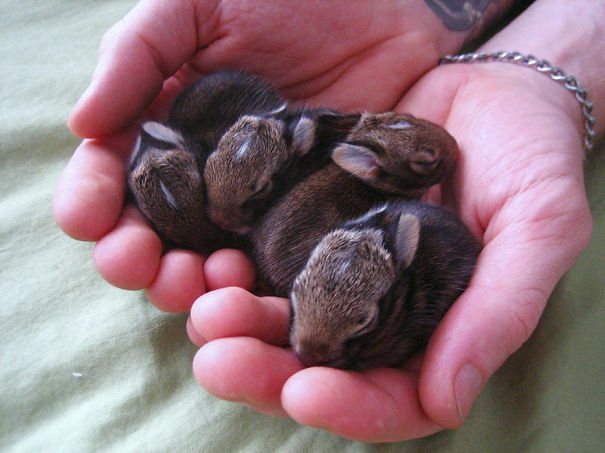 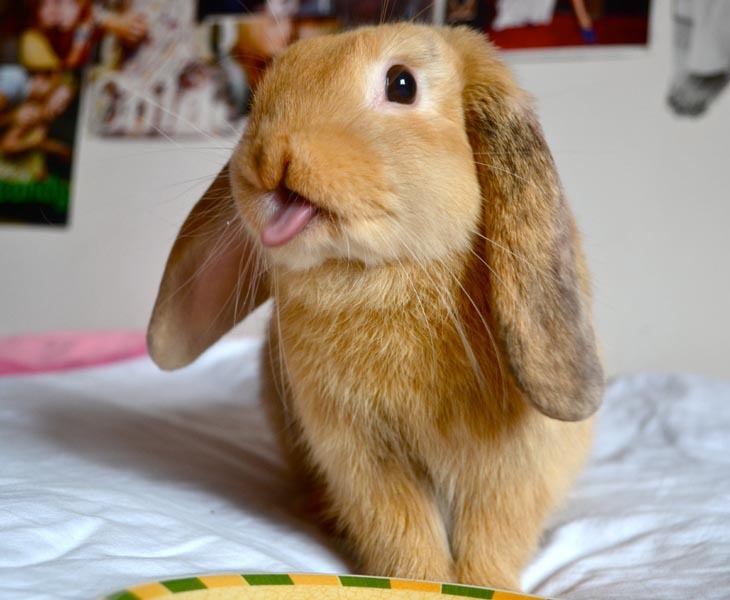 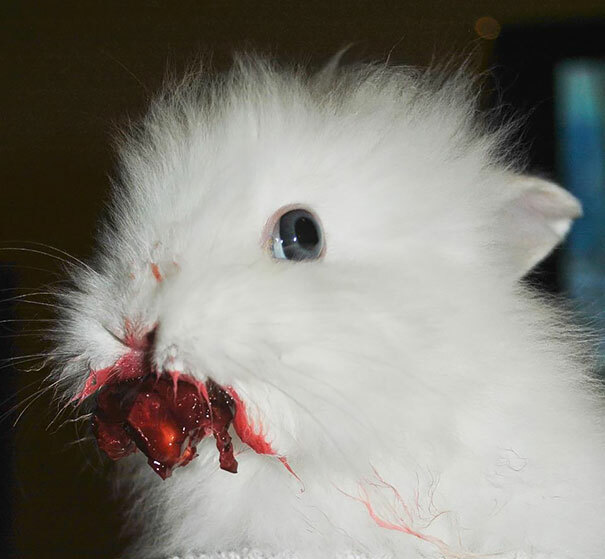 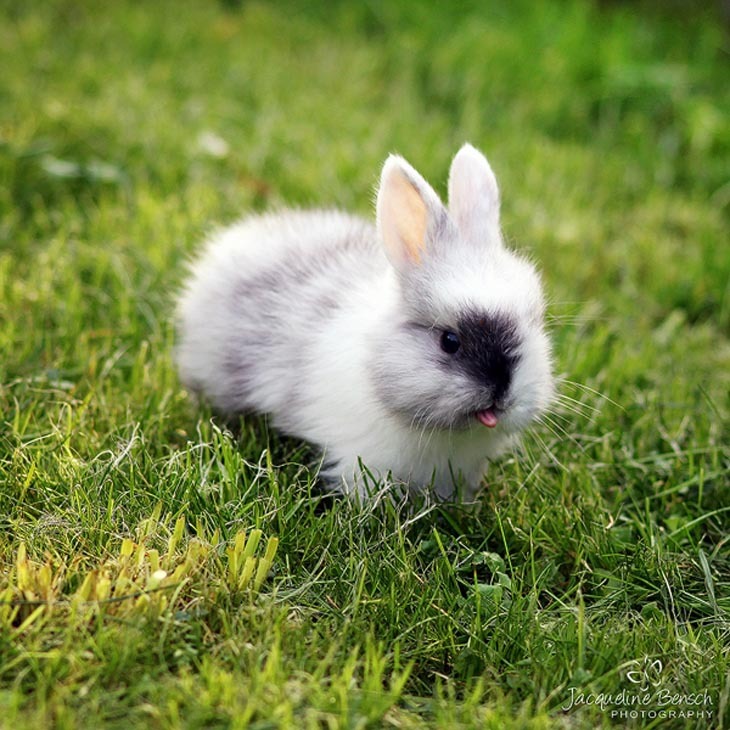 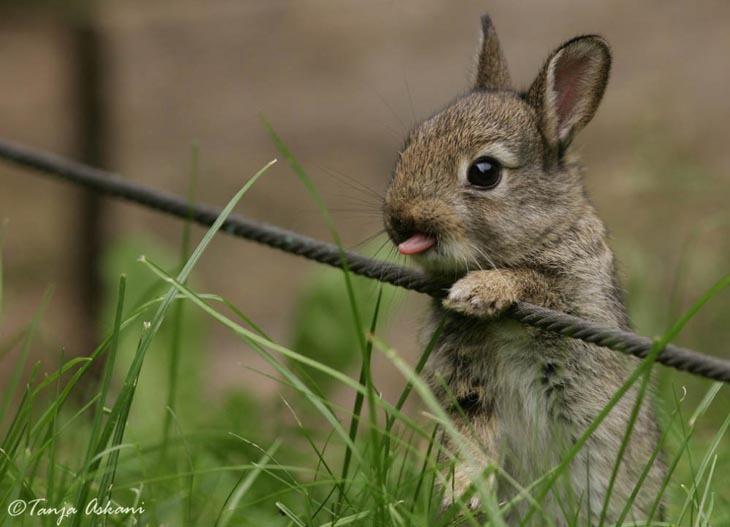 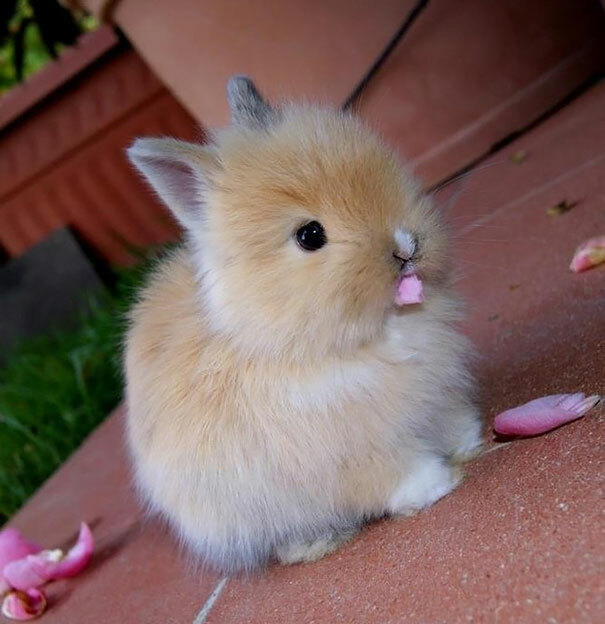 Also, visit our past post of cute bunny rabbits sticking out their little pink tongues. 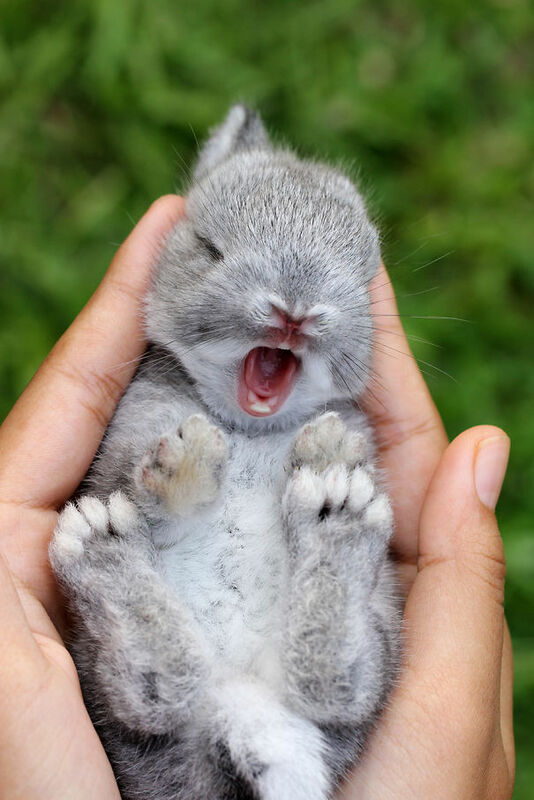 This Could Be The Cutest Baby Argument You’ve Ever Seen. 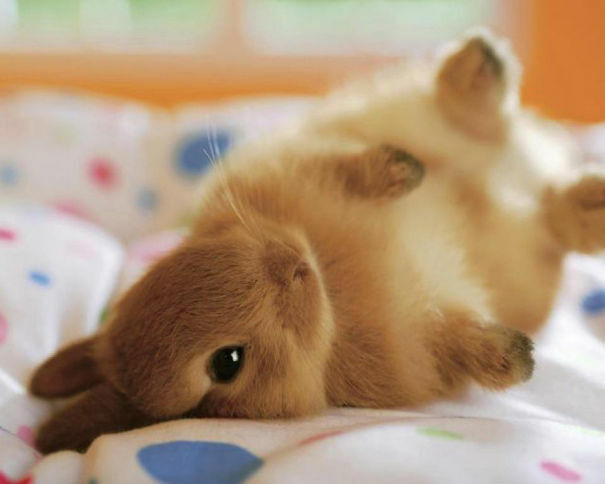 It’s Cuteness Overload!